– Comes with four metallic powder. 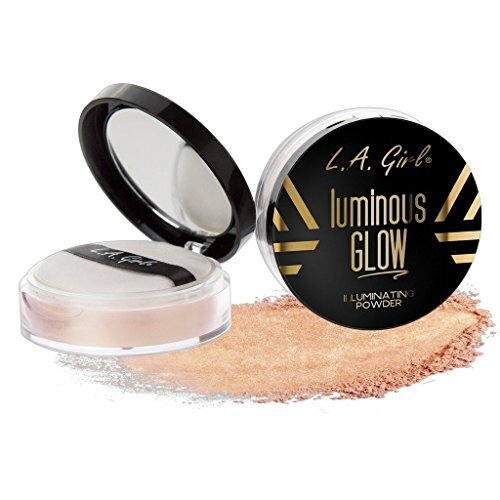 – The ultra-fine formula for a smooth, even glow that lasts for hours. – Used not only as a highlighter but as a shadow as well. – Applied individually or layered together to create a light color glow. 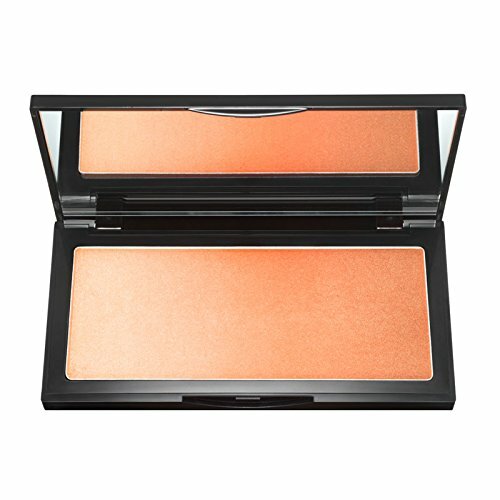 – Rectangle 2: This palette has 2 shades that refract the light from every angle for a spectrum of specially luminous effect, perfect for customizing finishes and exploring your unique expression. LANOLIN, POLYISOBUTENE, PHENOXYETHANOL, TITANIUM DIOXIDE (CI77891), YELLOW 5 LAKE (CI19140). Use a brush to sweep the powder over cheekbones, nose, and brow bones, applying more layers until you reach your perfect level of glow. Then use a smaller brush, target the corners of the eyes, eyelids, and other detailed areas. Please get your brush wet before application for better adhesion to skin. If you have any question, please don’t hesitate to contact us. We promise to provide you with easy-to-reach customer services. 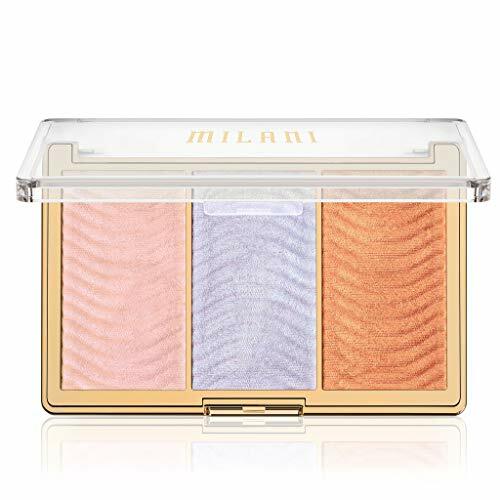 【MAKEUP HIGHLIGHTER】: 4 shimmery colors for all skin tone, creates the perfect multi-dimensional glow look. 【SMALL SIZE】: Compact size with decent packaging. Great pigmentation and easy to blend, this Shimmer Palette is a must have! 【MULTIFUNCTIONAL】: Used as eyeshadow or blush, and used for highlighting on face, cheek and cupid’s bow. 【GREAT FOR BEGINNERS】: Whether you are a makeup guru or a beginner, you can apply this Highlighter Palette like a pro. It’s especially appropriate for beginners to try out. Make your features pop with it! 【NATURAL-LOOKING GLOW】: Waterproof and long-wearing, offer your skin a luminous glow that stays on for all day long. Feel confident to wear this Highlighting Powder. When you feel confident, your beauty radiates.